Los Angeles DJ Skrillex is here tonight, Friday January 21st at the King Cat Theater. I saw Paul Oakenfold at the venue last year and recommend it – it’s totally unique in Seattle. It is also an excellent venue to see a DJ. 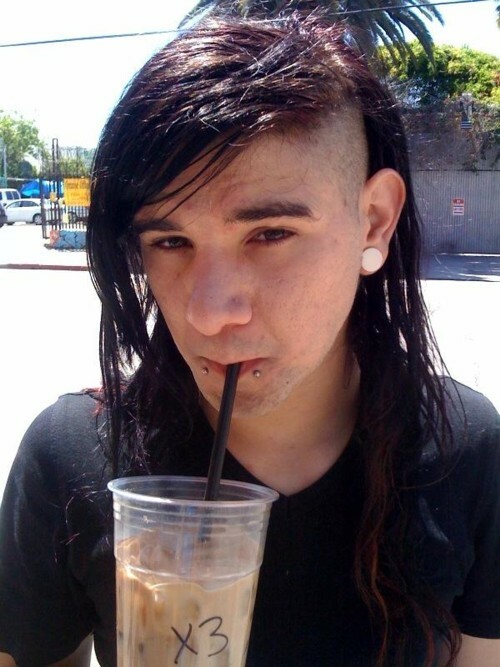 2010 was a big year for Skrillex, seeing the release of two EPs, My Name is Skrillex and Scary Monsters and Nice Sprites. 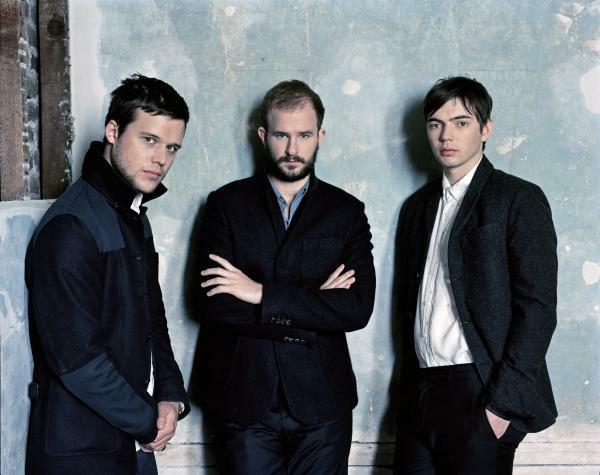 On Saturday night White Lies return to Seattle for a show at Neumos. I saw them in 2009 and this is a wonderful thing they’re back – with a new CD, Ritual, which sounds damn great – and they put on a compelling and deep live show. For more details and tix click here. Written by: Dagmar on 01/21/2011. This entry was tagged posted by dagmar, skrillex, white lies. Bookmark the permalink.